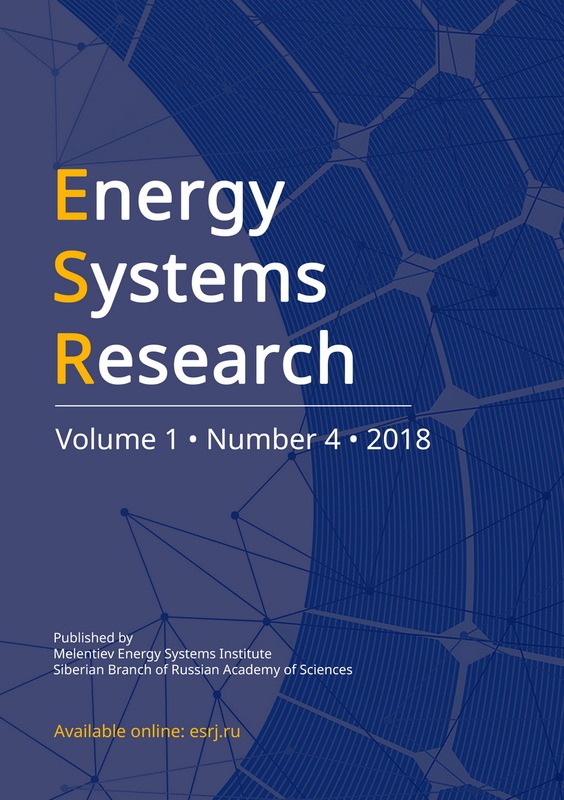 In 2018, Melentiev Energy Systems Institute SB RAS will start publishing a new scientific journal - Energy Systems Research. This is an international peer-reviewed journal addressing all the aspects of energy systems, including their sustainable development and effective use, smart and reliable operation, control and management, integration and interaction in a complex physical, technical, economic and social environment. I warmly invite you to submit your manuscripts to share the findings of your research via Energy Systems Research journal. Published papers will be accessible online for all interested readers. Hard copies of all issues will be printable on demand. Editorial Board of the Journal guarantees a prompt review by highly qualified experts, and publication of manuscripts. It is planned to include the journal in all widely recognized international databases Web of Science, Scopus, Google Scholar, Russian Science Citation Index and others. Digital Object Identifier (DOI) will be assigned to each paper. Currently, the first issue of the journal is being prepared for publication. Articles for the first issue should be submitted by February 1, 2018. Detailed information on the journal, including guidelines for manuscript formatting and submission through the automated system can be found on this site. I hope that our common efforts will further the advances in energy systems research, improve its quality, and enhance international collaboration in this field.